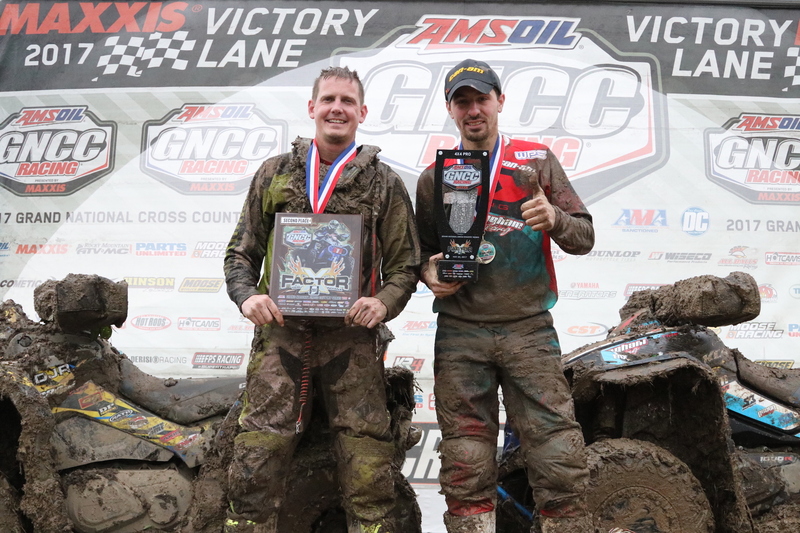 Can-Am Renegade X xc ATV racer Kevin Cunningham, the defending 4x4 Pro class champion, won the 4x4 Pro class and 10 a.m. session overall this past weekend at a mud-soaked X Factor Grand National Cross Country event held in Peru, Ind. 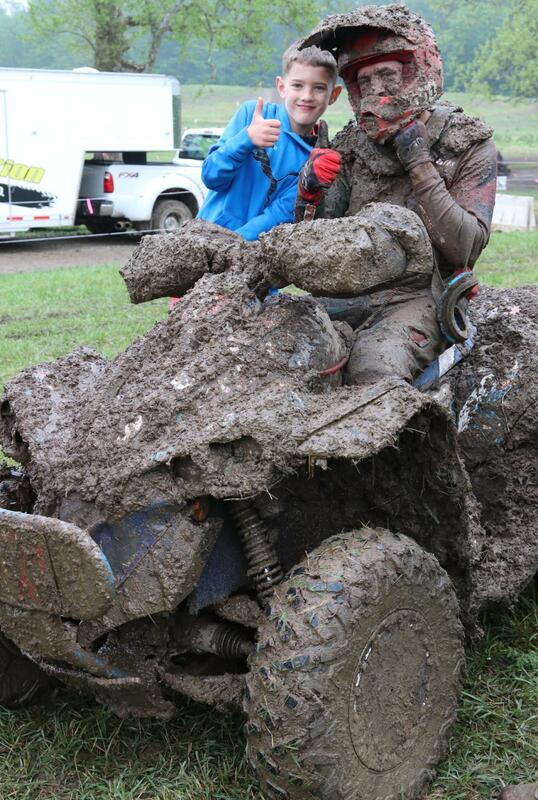 Cunningham used the horsepower and 4x4 capabilities of his Can-Am Renegade ATV to his advantage in the mud, winning by more than a minute. 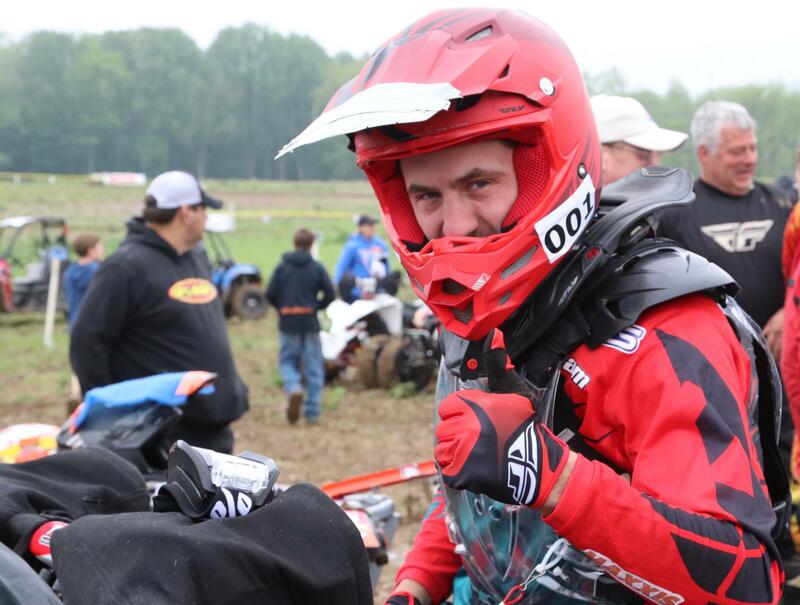 With his five wins and six podium finishes in six GNCC rounds this year, Cunningham owns a sizable 38-point lead heading into round seven of the GNCC ATV series. 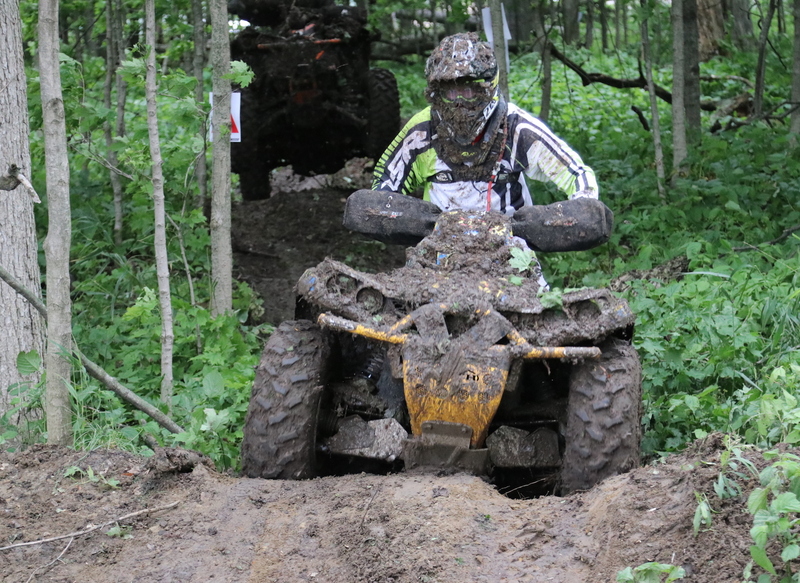 Bryan Buckhannon finished second on his Can-Am Outlander 4x4 behind Cunningham, giving Can-Am a 1-2 finish at the X Factor race. 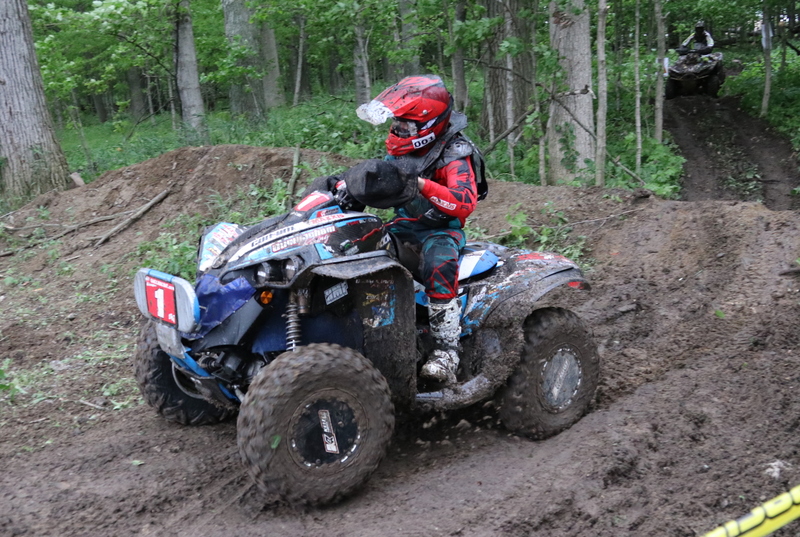 In fact, it’s the fourth time this year that Can-Am 4x4 racers have garnered the top two finishing spots in the 4x4 Pro class this season. Buckhannon’s five podiums in five rounds (he missed round four due to a race in Europe) have him sitting in third place, only one point behind second place. Can-Am 4x4 racers also swept the both the 4x4 A and 4x4 Senior (40+) classes, and scored 1-2 finishes in the 4x4 B and 4x4 C ranks. Can-Am racers currently own the points lead in three of these classes. 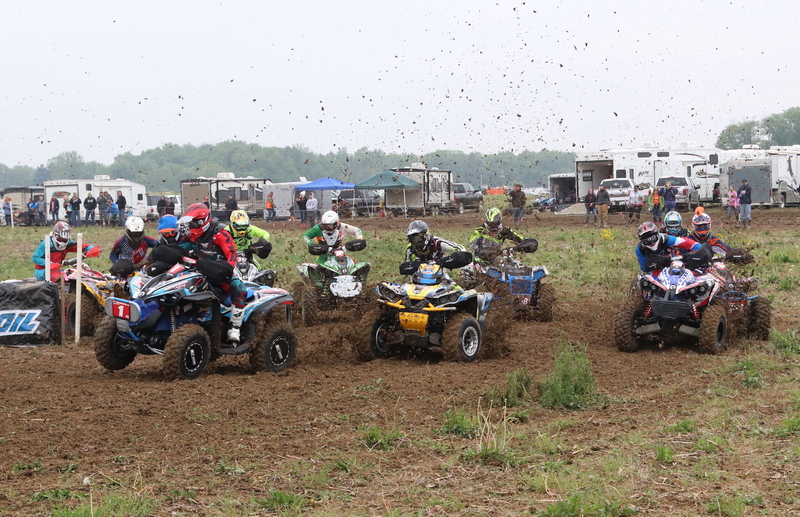 The Can-Am ATV and side-by-side racing team travels May 27-28, to The John Penton GNCC in Millfield, Ohio, which is round seven for the ATV series and round three for the UTV series. Racing scenes photographed during an organized, closed-course race involving highly skilled operators under controlled conditions.